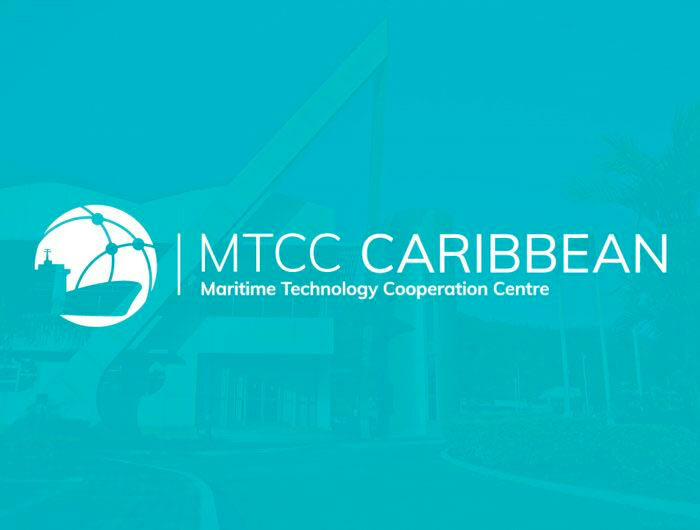 MTCC Caribbean hosted its third sub-regional workshop on June 26th and 27th 2018, at the University of Trinidad and Tobago (UTT), Chaguaramas Campus. Over 60 participants from Trinidad and Tobago, Suriname, Guyana and Barbados partook in the 1st Southern Sub-regional workshop, along with participants joining the event via live stream, from GMN, MTCC Africa, GloMeep and Shipping Agencies. 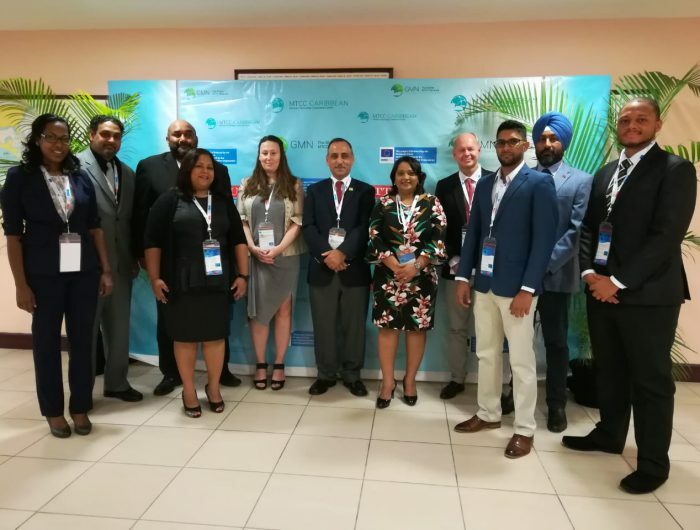 Presenters from academia, industry, technology providers and maritime administrations highlighted and discussed the key issues affecting climate change mitigation as well as explored the technological options available to them within the region. MTCC Caribbean called for greater attention to the maritime sector in national climate change polices and agendas. This was underscored as an imperative, as in the absence of appropriate action plans in national climate agendas, the research required to inform and design required interventions will fail to attract necessary funding. Delegates were asked to champion the creation of a regional agenda for maritime climate action while ensuring that such action was aligned with programmes being undertaken with other regional organizations such as CARICOM, UNECLAC and UNEP. In concluding the workshop, MTCC Caribbean highlighted that we are all part of the solution for mitigating the impacts of our changing change; through our individual and collective action, we can drive an agenda for a more sustainable future.